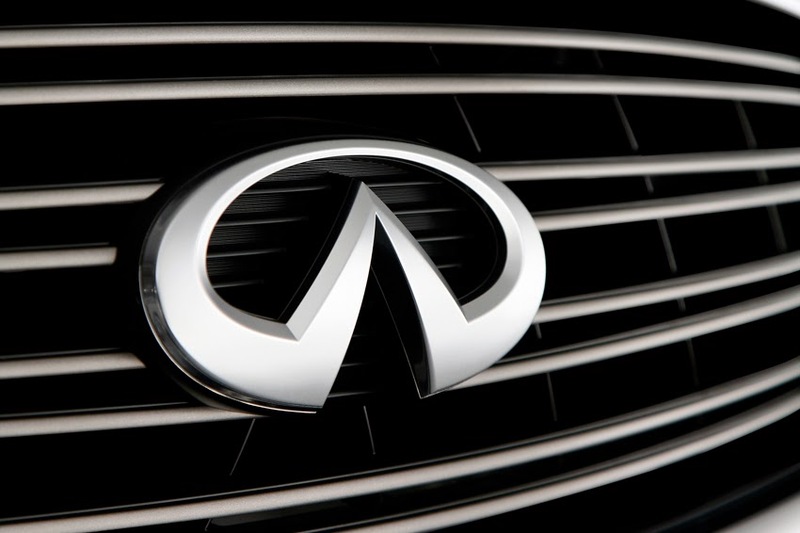 Infiniti reported the best November in its 24-year history, with US sales of 13,152 units, an increase of 10.5 per cent versus 11,897 units a year earlier. model. Overall sales of Infiniti sports sedans, which include the Infiniti G37, rose more than 85 per cent to a total of 7,174, bringing the automaker's sales of luxury passenger cars up 43.5 per cent for the month. "The all-new Infiniti Q50 continues to create considerable showroom traffic," said Michael Bartsch, Infiniti Americas Vice-President. "Sales at Infiniti retailers this past weekend were greater than any in our history, helping make this the best November since our founding in 1989." The Infiniti QX60 7-passenger luxury crossover also had its best November ever, with sales of 3,015, an increase of 19.2 per cent.